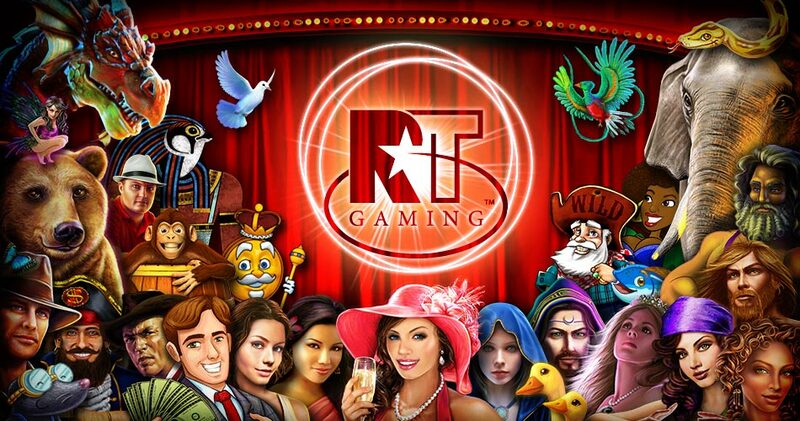 Reel Time Gaming provides world class games to the gambling industry throughout the world. We have a multi-disciplinary team of software developers, game designers, mathematicians, artists and testers including members with over 20 years experience in the industry. Reel Time Gaming provides support for the full life-cycle of the game from the initial concept through to approval. With games that have stunning graphics, powerful themes and state of the art mathematical models, we have created over 100 titles for several manufacturers and operators which are currently running in an increasing number of jurisdictions around the world.